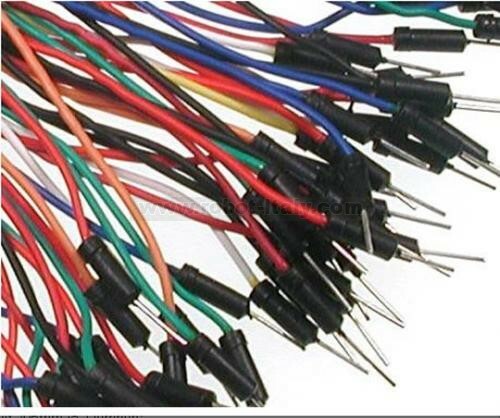 Set of 10 jumper cables. 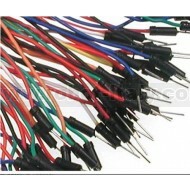 Male pins on both end for plugging into breadboards or development boards with female headers. Also available in different lengths (see related products).